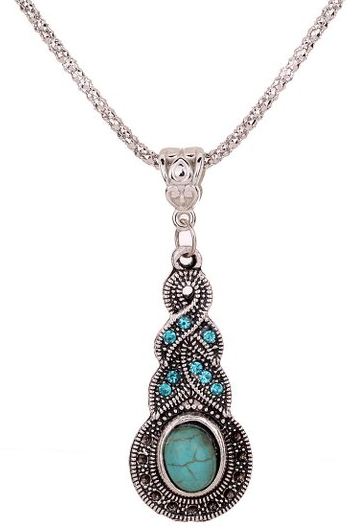 Silver Turquoise Necklace & Earrings Set Only $4.99 PLUS FREE Shipping! 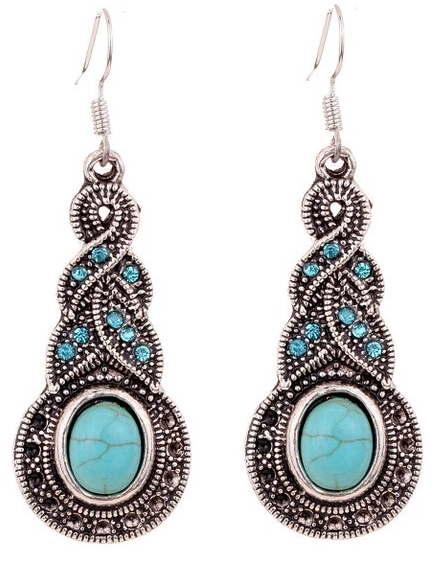 You are here: Home / Great Deals / Amazon Deals / Silver Turquoise Necklace & Earrings Set Only $4.99 PLUS FREE Shipping! You are not going to believe this deal! You get both the necklace and earrings pictured in the Silver Turquoise Necklace & Earrings Set for Only $4.99 PLUS FREE Shipping! This makes a great gift and make sure you pick one up for yourself as well! Two pieces for just one LOW price! Get yours NOW!